How the founder of Kozo went from retail to developing her own clothing brand. 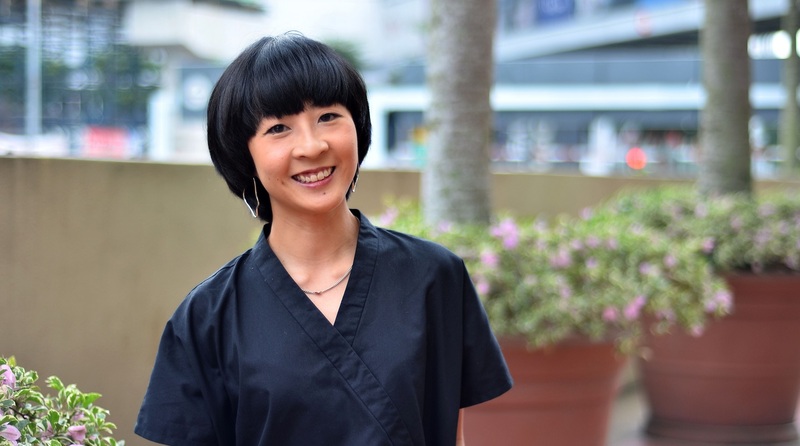 Singaporean Rin Zheng has always been passionate about fashion, but it was a while before she decided to go it full time. “I was always interested in clothes and retail. When I was younger, I did part-time jobs in retail. I was a sales assistant and manned the store while my friends went off to do things that paid them a bit more,” she says. Zheng went on to become a teacher, teaching mathematics and English, and specialising in physical education and sports science. “I married a Malaysian. After I had been teaching for about six years, we got married and decided to move to Kuala Lumpur as I needed a break,” she says. It was a friend who suggested they start a clothing store together. “We started a multi-label store, first in Bangsar and then in Mid Valley Megamall ... it was set up to provide a platform for local brands to sell their merchandise,” says Zheng. The clothing label celebrated its third anniversary last December. “Kozo is the Japanese word for mulberry plant, but it is most commonly known as Kozo paper — a Japanese paper in which different textures are mashed up. Kozo paper is flexible — it can be very thin or thick and sturdy. The idea behind Kozo clothing is that it is something you can style to your own personality, whether you are more minimalist or more daring,” she says. 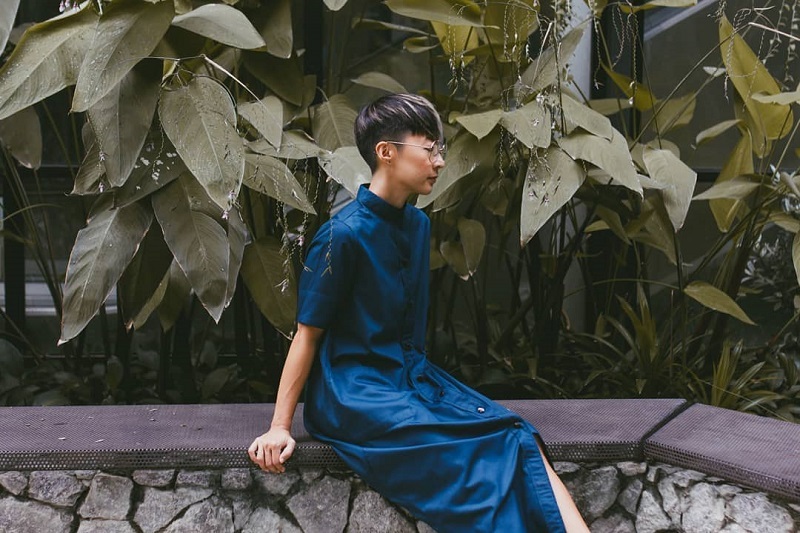 As Zheng does not have a background in fashion, she admits that she is still learning how to best convey her designs to her Malaysia-based manufacturer. “I am still learning how to sketch, but I work very closely with my manufacturer. So, what happens is that I have the ideas I want to put together — sometimes I describe it in words, because I am academically trained and do not have design experience. My manufacturer helps me a lot — she’s the one who helps me to sketch it out,” she says. She began selling her products through multi-label stores and online platforms and only started her own website a year into her business. She also sells her products at bazaars. Inspired by the people she meets and her life experiences, Zheng’s designs have a minimalist colour palette with edgy and unusual shapes. She adds that her designs have an Asian influence. Her clothes play with asymmetry and bold structural lines, making them stand out from the crowd despite their muted tones. Kozo uses mixed fabrics as they hold the designs and shapes better even after a wash.
To mark its third anniversary, Kozo collaborated with shoe label Yoke & Theam (which is also in its third year) on a fashion show last December. It celebrated the release of the footwear brand’s unisex collection and the clothing brand’s new men’s line. “We both ventured out of our comfort zones, so we decided that maybe we should do something together since we are both local brands,” Zheng says. The latest line, Capsule 03, is inspired by travel and adventure, with earthy tones and new shapes for the men’s and women’s collections. In future, Zheng hopes to move into home products such as pillow cases, candles and scents. This article first appeared on Feb 25, 2019 in The Edge Malaysia.